Winter sea ice on the Arctic Ocean covered the second smallest area on record this year, part of a thaw that is opening the region to shipping and oil exploration and may be disrupting weather far to the south, scientists said on Friday. The extent of floating ice likely reached an annual maximum of 14.5 million square kilometers (5.6 million square miles) on March 17, fractionally bigger than a record set in 2017, the U.S. National Snow and Ice Data Center (NSIDC) said. Sea ice around the North Pole freezes to its biggest at the end of the winter in March, and thaws to an annual minimum in September. The ice has shrunk in recent decades in a trend scientists link to man-made climate change. The 2018 winter ice is about a million square kilometers - roughly the size of Egypt or Colombia and bigger than the state of Texas - below the long-term average maximum, NSIDC data show. The center, affiliated with the U.S. National Oceanic and Atmospheric Administration, studies satellite data of the ice going back 39 years. The diminishing ice seems at odds with remarks by President Donald Trump in a television interview in January that "The ice caps were going to melt, they were going to be gone by now. But now they're setting records." Until now, most scientific focus has been on a trend of shrinking Arctic sea ice in summer, which is opening shipping routes from the Pacific to the Atlantic and allowing oil and gas exploration even as it harms indigenous peoples and wildlife such as polar bears. Now, "things are increasingly about the winter time," said Tor Eldevik, a professor at the University of Bergen's Bjerknes Centre for Climate Research. The winter retreat means ever bigger areas are ice-free year round, especially in the Barents Sea north of Russia and Norway which is becoming more like the Atlantic Ocean, he said. 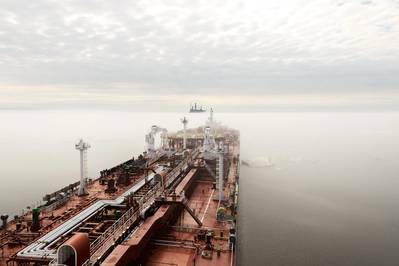 The vast Shtokman natural gas field, north of Russia, is in an area that is now ice-free even in the depths of winter – helping Gazprom if it ever develops the find. The region was ice-bound in winter until the early 1980s, Eldevik said. 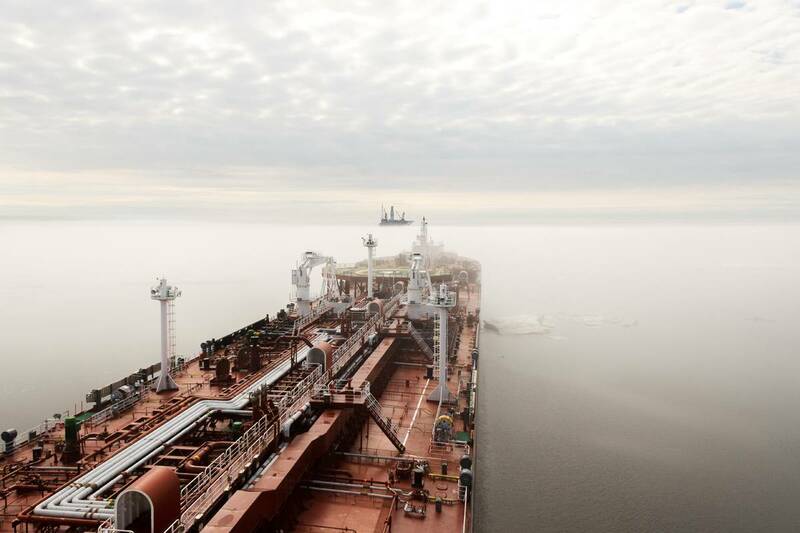 Shipping company Teekay said a tanker loaded a first cargo of liquefied natural gas at a terminal in Arctic Russia and traveled to France in January 2018 - the first ship to make such a winter voyage without an icebreaker. The retreat may also affect weather far to the south. Researchers suspect that Arctic warmth can disrupt the high altitude jet stream and send brief blasts of frigid air south - such as a "beast from the East" freeze in Europe last month or bitter cold brought by a "bomb cyclone" in the eastern United States. "You could talk about the Arctic having a fever, and boy did the Arctic have a fever this winter, and when it does, Florida feels it," Jennifer Francis, a professor at Rutgers University's department of marine and coastal science, told reporters. Florida faced freezing temperatures this year and suffers long-term threats from sea level rise. At the other end of the planet, sea ice around Antarctica recently reached the second smallest for summertime since satellite records began in the 1970s, also behind 2017, the NSIDC said.